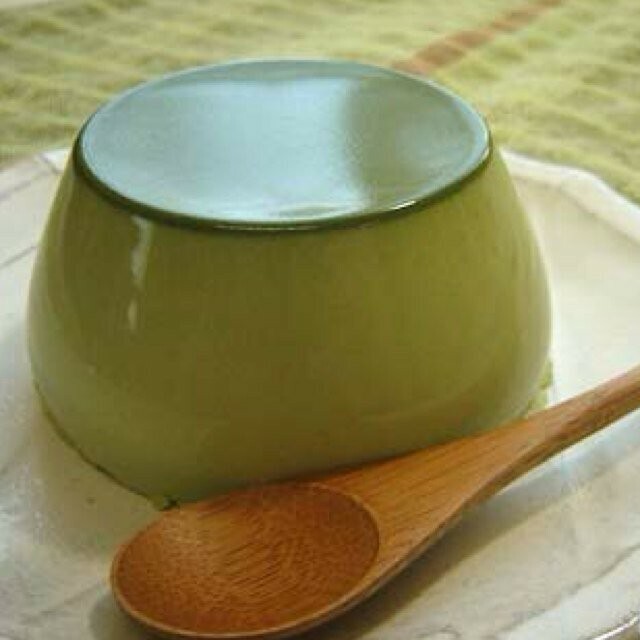 Matcha is produced from "Tencha". 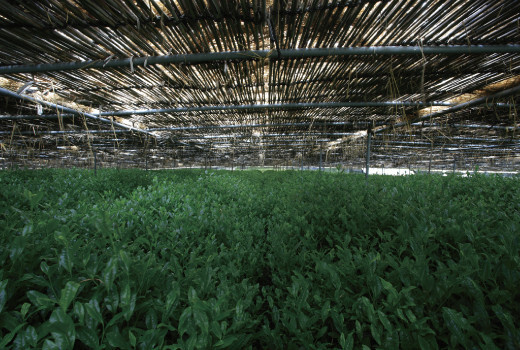 The tea farm is covered and grown under shadow. 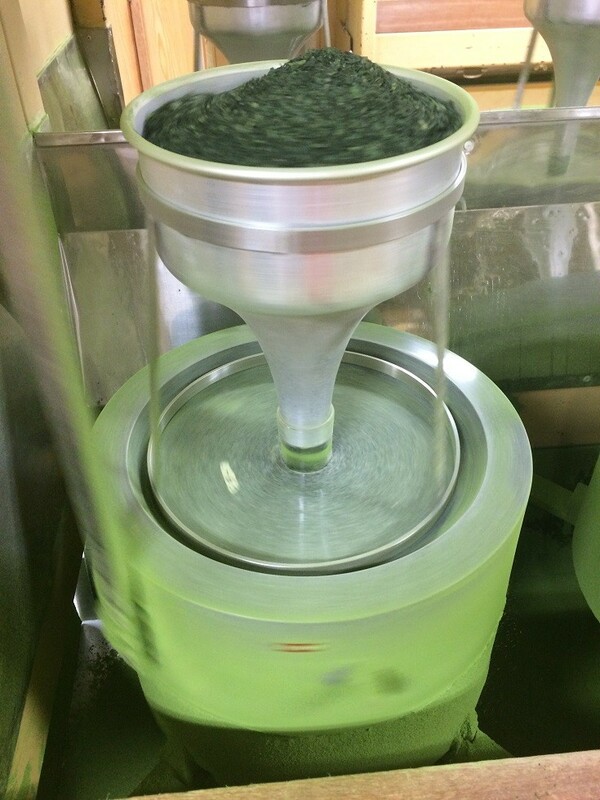 Milling "Tencha" with stone mill, this is "Matcha". 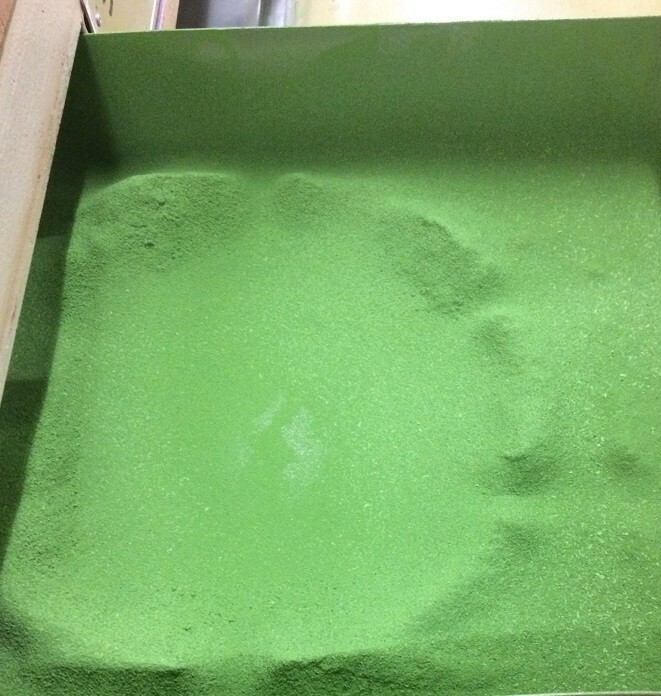 All of our Matcha is stone milled real Matcha. 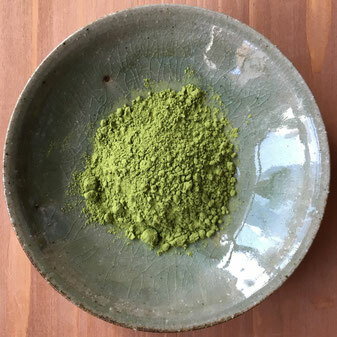 Only 40g of "Matcha" can be produced from a stone mill per 1hr. 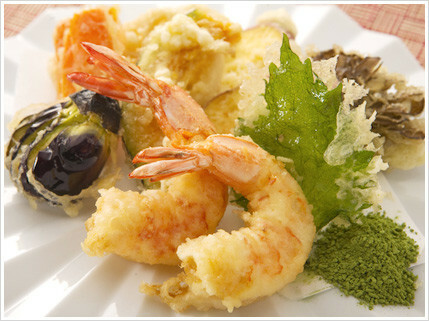 Koyamaen is since 1861, history of over 150 years history. 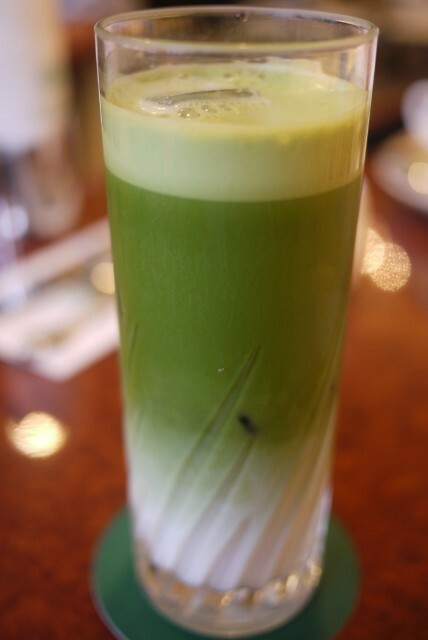 Their Matcha is chosen by official Matcha tea parties. 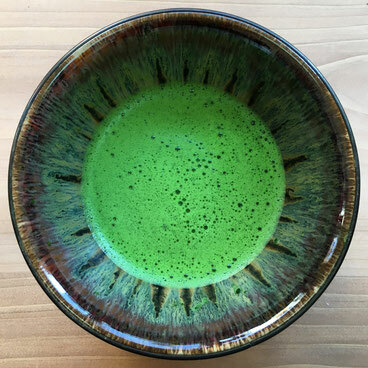 Our Premium Matcha is less bitter and strong "Umami" with good flavor. 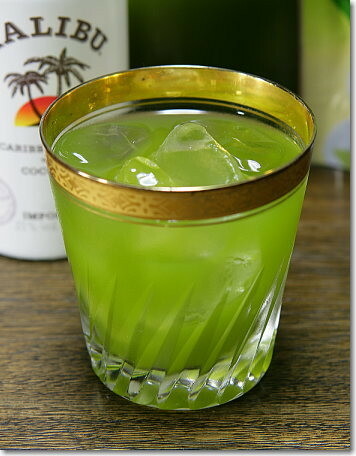 Easy to drink and very healthy. You can drink either warm or cold tea. Only 1g for a cup of tea. 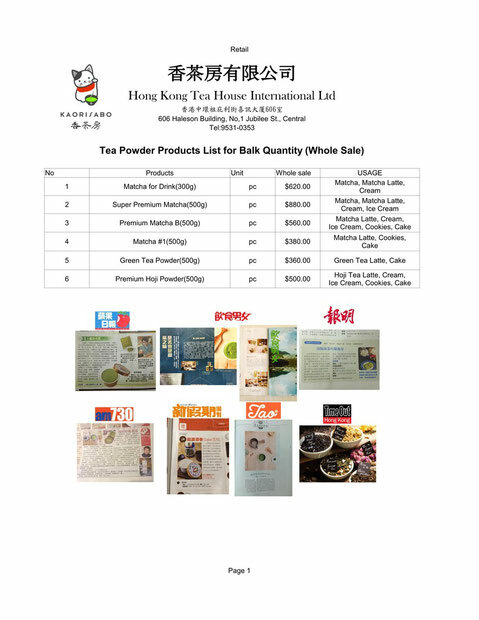 So that you can enjoy 50 cups of green tea from a bag of our powder tea. 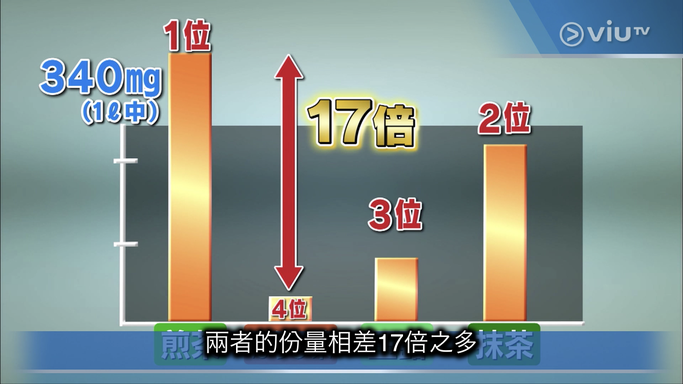 Japanese TV program introduced "Sencha" could help "Quality Aging". 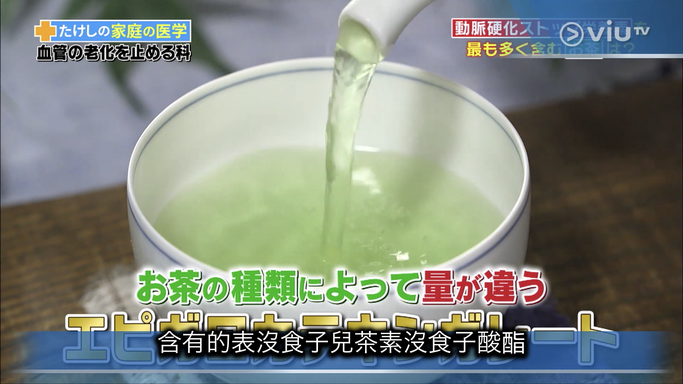 Japanese TV program introduced that Sencha is benefitable for "Quality Aging" to clean up blood vessel . As people are aged, the blood vessels are easily clogged by oxidized fat. 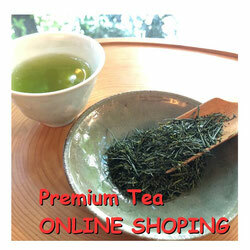 Sencha contains a lots of "Catechin" which blocks fat to be oxidized. 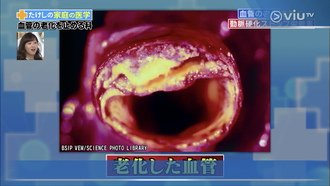 Therefore the blood vessel could be much more smoother as drinking "Sencha". 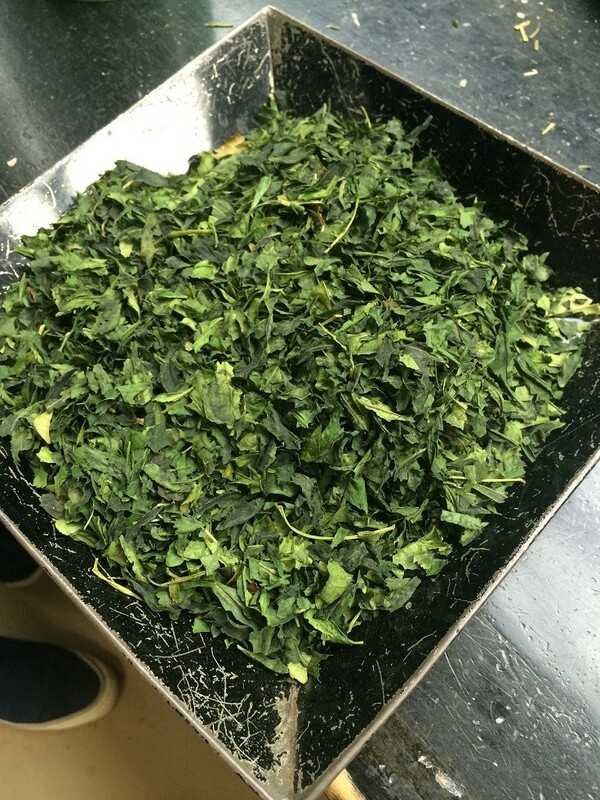 "Sencha" contains Catechin most among other tea including Black Tea or Oolong tea. 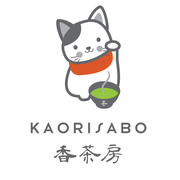 Because of no roasting process and taking sunshine while growing in the tea farm. 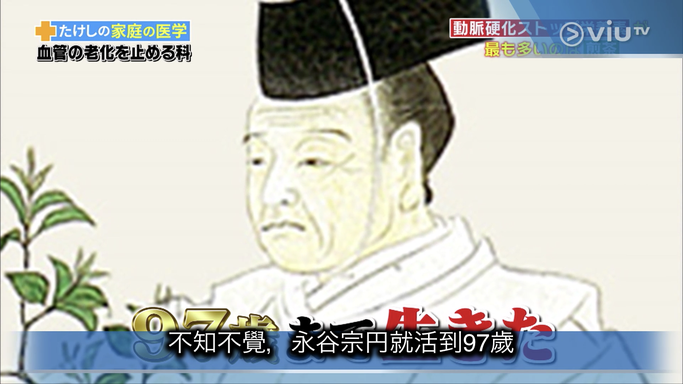 The founder of Sencha lived 97 years even it was few hundred years ago. Bulk package Matcha for professional use! 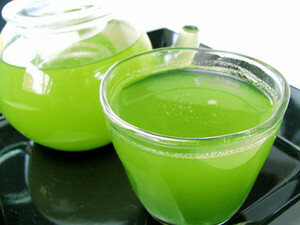 We are using these Matcha for our ice cream, cake, cookies. 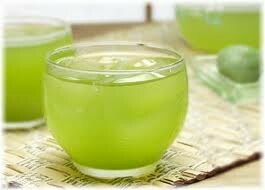 Below is some ideas for how to use powedered Green Tea. But very flexible to use in may ways! !